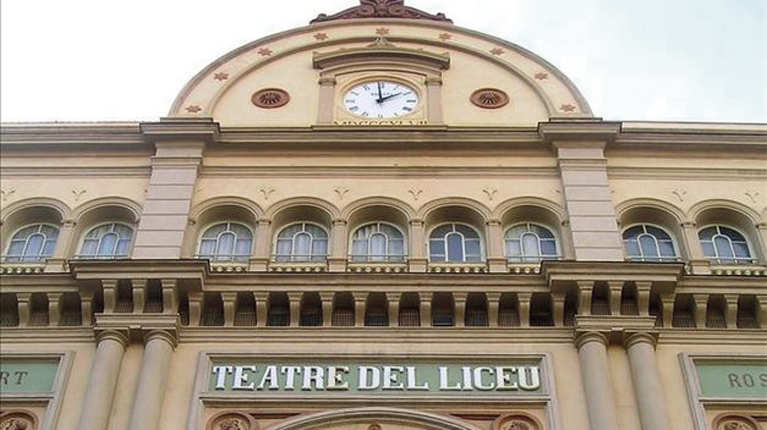 Only 1 km from the apartments is the great theater Liceu in Barcelona. 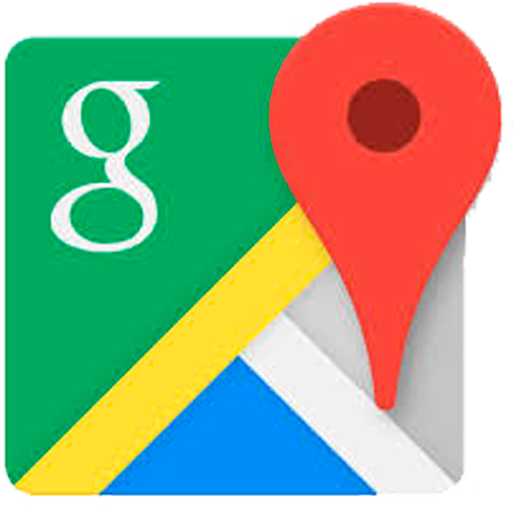 A visit that you can not miss. 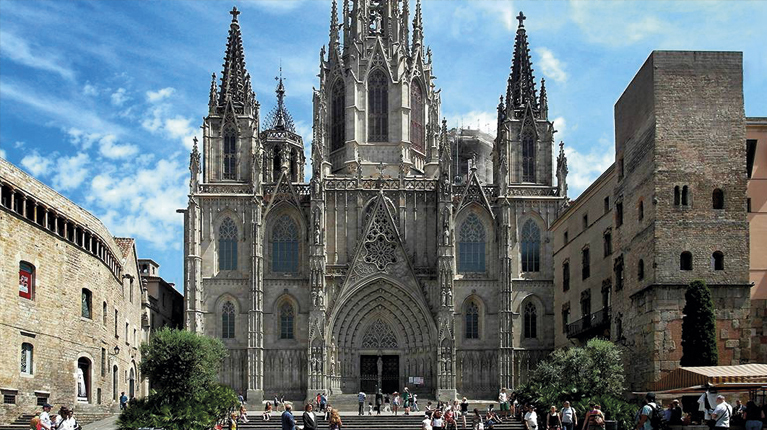 Barcelona Cathedral is a visit that no one should miss. Just 5 km from the apartments. Park Guell, one of the showpiece Bracelona. The park was opened in 1922 and has become one of the most important sights of the city. In 1984 it was declared a World Heritage Site by UNESCO. 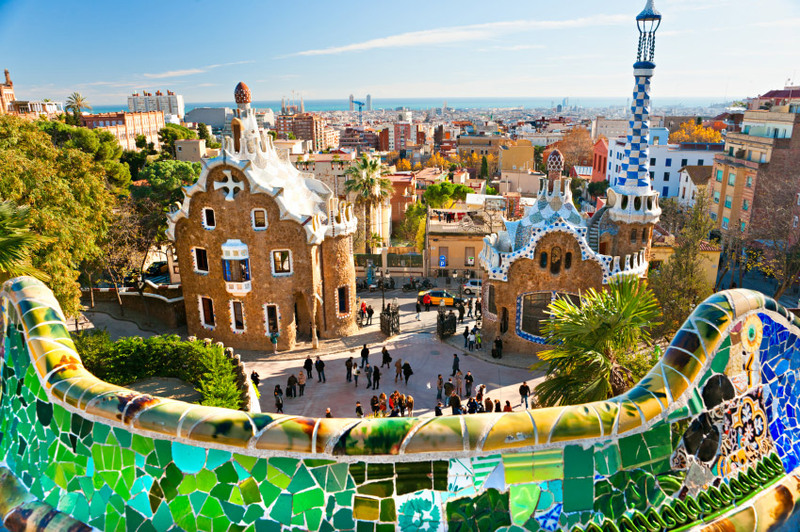 With an area of over 17 hectares, the Park Guell is covered by undulating forms, columns looking like trees, animal figures and geometric shapes. The vast majority of surfaces are decorated with mosaics made with ceramic pieces of different colors. A must stop for tourists. 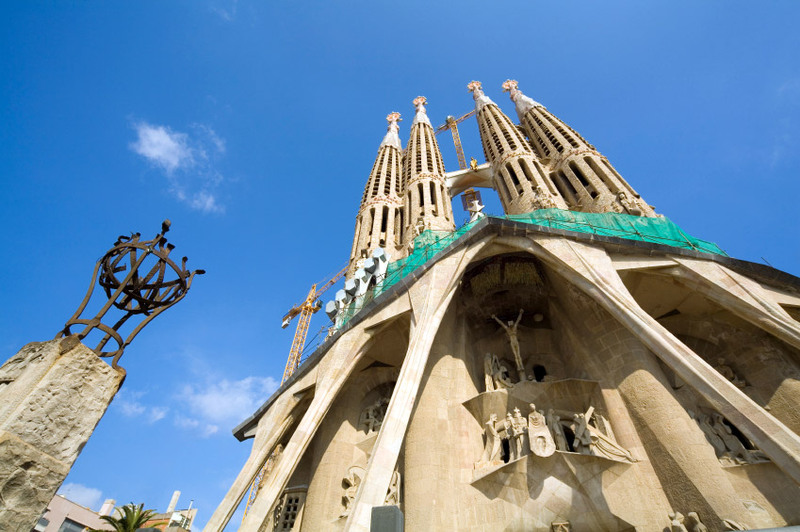 The Sagrada Familia is the most famous and characteristic monument of Barcelona. Maximum exponent of modernist architecture created by Gaudí, thousands of tourists flock each day to contemplate the curious but unfinished temple. 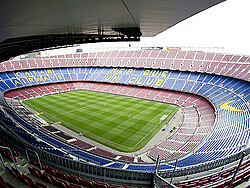 Opened in 1957 as the Stadium of Futbol Club Barcelona, Camp Nou (Campo Nuevo) is the largest capacity stadium in Europe and one of the largest in the world. impassive victories and defeats, which makes it a beloved place, at the same hated witness. 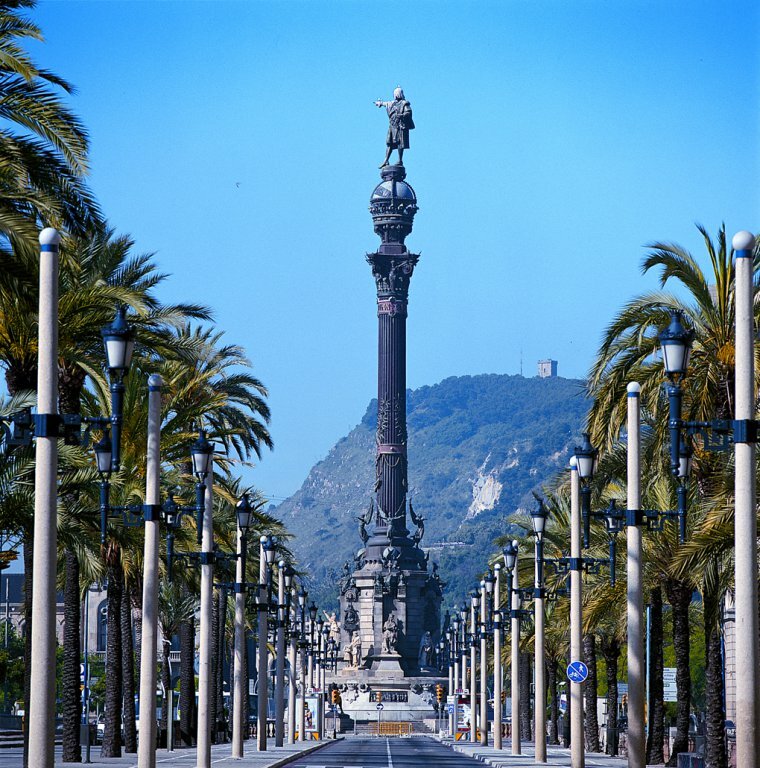 It is one of the views of the city, and consists of a huge Corinthian column that a statue of Columbus stands. At the bottom of several sculpture groups related to the discovery of America and the column by eight black figures, where tourists usually climb. 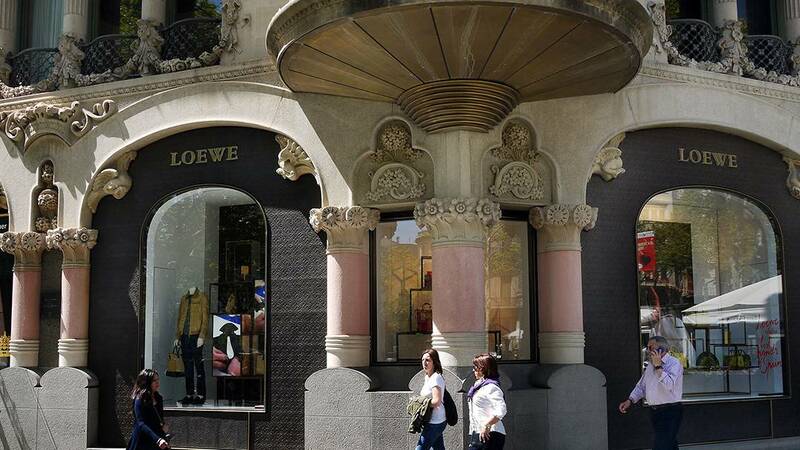 One of the most important streets in the city, with numerous luxury shops that make sometimes is compared to the Champs Elysees in Paris and Fifth Avenue in New York. Avenida del Portal de L'Angel: It is a very busy throughout the day, is one of the main shopping streets of the city pedestrian street. 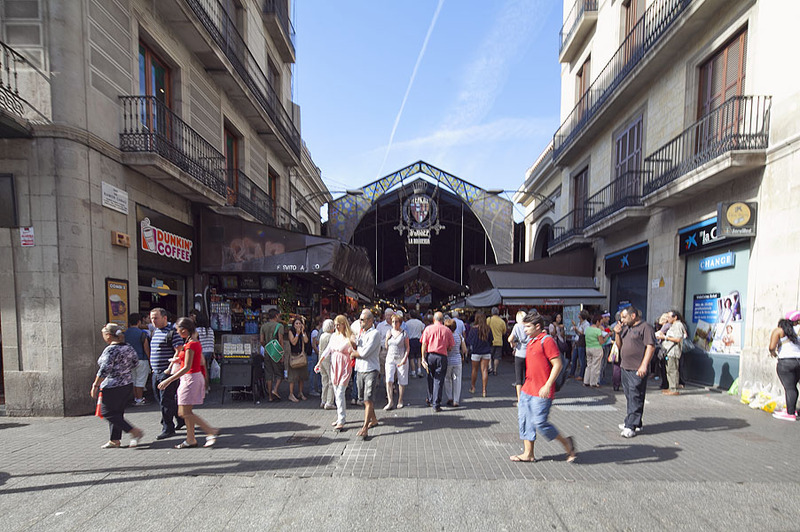 Carrer de la Princessa and Carrer de l'Argenteria: Located in the Born district find numerous boutiques and unique shops.